ConnectSport is working with the Sport for Development Coalition to create a monthly 'call for articles' around a particular theme or subject area. 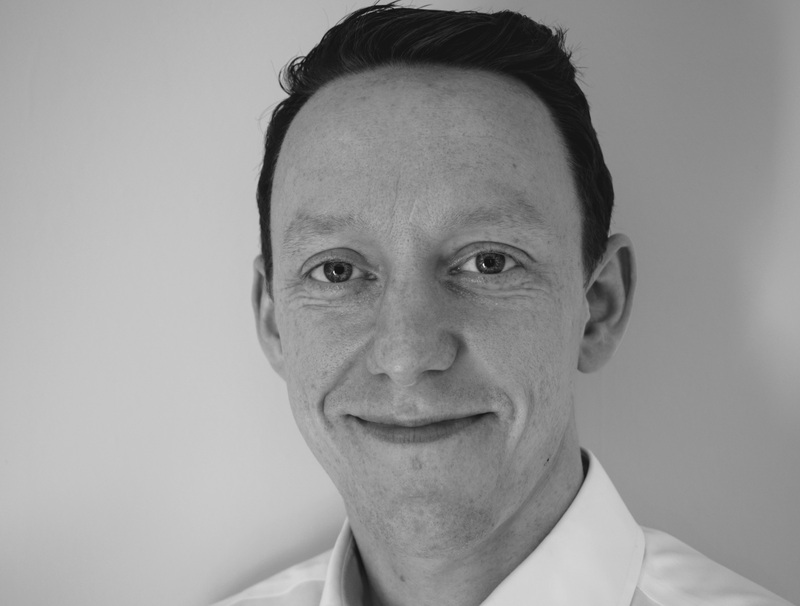 Throughout November 2018 we are publishing articles which focus on 'employability through sport', and here Tom Clarke-Forrest, founder and CEO of Sport 4 Life UK, talks about the role of life skills in employability. To submit an article, contact hello@connectsport.co.uk. At Sport 4 Life UK, we believe in a level playing field where every young person has the opportunity to create a better future for themselves. 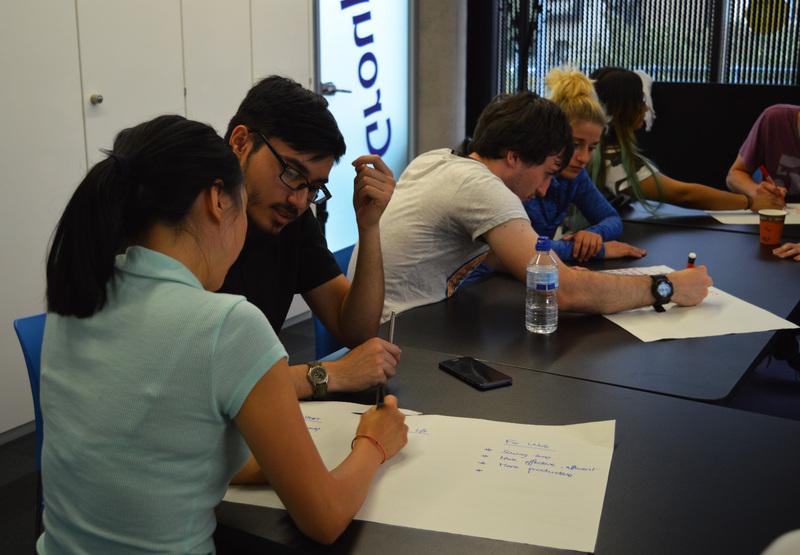 The organisation is proud to provide the opportunity for young people from disadvantaged backgrounds, aged 12 to 29, to prepare for, and move into, sustained education, employment or training, by improving their employability and key life skills through its sports-themed personal development services. Whilst more ‘traditional’ employability activities – like CV development, job searching, mock interviews and accredited qualifications – are vital to progressing young people into sustained employment (and indeed make up part of our core services to young people), key ‘life skills’ are just as, if not more important. In a constantly changing environment, combined with the ever increasing pace of modern society, having life skills is an essential part of being able to meet the challenges of everyday life. In a world where attitude trumps attainment, values transcend education, character surpasses status and emotional intelligence outweighs IQ – your life skills can set you apart from the crowd. And employers are increasingly recognising this too; Impetus-PEF identified six essential capabilities that young people are expected to demonstrate in order to get and keep a job, and Youth Employment UK recommend "communication, teamwork, problem-solving, self-management and self-belief" as a set of top core skills to become more employable. Worryingly, research from Barclays Life Skills suggests that nearly half (48%) of young people (and their parents) believe they are not being taught the skills employers will be looking for in the near future. An investment in life skills aligns youth and employer needs, translating to business value and improvement on youth unemployment. At Sport 4 Life UK, we aim to develop young people’s key life skills around motivation, self-esteem, communication, leadership, respect, behaviour and teamwork. Firstly, we create the right environment for learning. 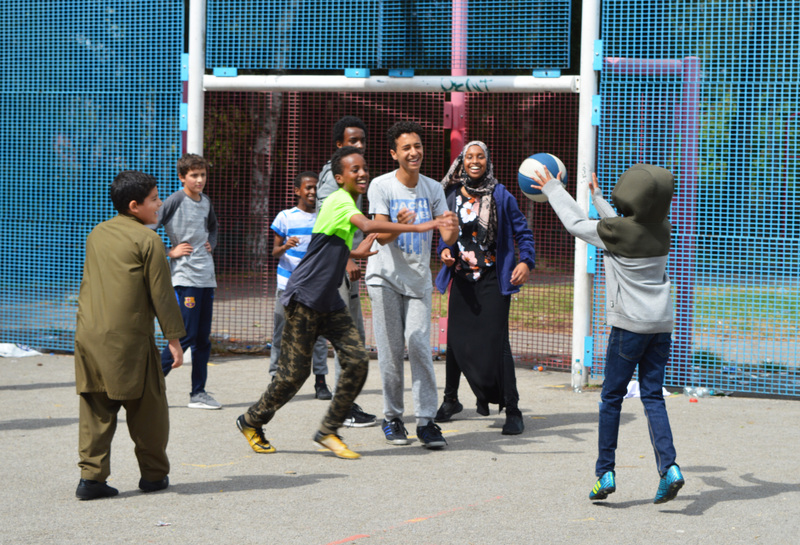 By taking part in regular sports activities, we’re increasing young people’s wellbeing, which improves their control of their own mental health, provides opportunities for self-expression, and develops social interaction. Secondly, the sport sessions we deliver follow a structured syllabus that develops these key life skills – often sub-consciously. In partnership with streetfootballworld, we deliver football3 tournaments to support this. With a focus on fair play, respect, honesty, equality and teamwork, football3 empowers young people with the skills they need to flourish off the pitch. Its highly-adaptable methodology can be aligned to the specific needs and social topics of a particular content. Pauline Bremer, Manchester City FC player and football3 Ambassador said: "Football3 stands for respect, togetherness, and fair play. Through the game, the values are not only understood but lived". Lastly, as a 'Leadership Academy' and accredited assessment centre for Sports Leaders UK, we deliver their formal accredited qualifications (up to QCF Level 2) which develops young people’s key life skills. 98% of tutors say it increases young people’s communication skills, 96% report that it develops team-working skills and 94% of young people themselves say they feel more employable (15% of young people with a Level 2 as their highest level of attainment are at risk of being long-term NEET compared to 26% of young people with below Level 2 qualifications). Last year (2017/18), 322 of our young people transformed at least one life skill, evidenced through the industry-standard ‘Outcome STAR’ framework. This played a crucial part in 249 NEET young people progressing into employment, education or training, with 126 of these achieving a sustained job outcome. In a constantly changing world, life skills play a pivotal role in developing employability in young people – and sport is one of the most powerful tools to do this.